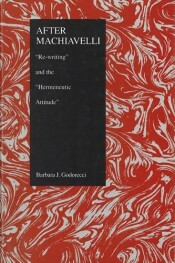 Barbara Godorecci, University of Alabama, has published on Machiavelli, contemporary poetry, and critical theory. 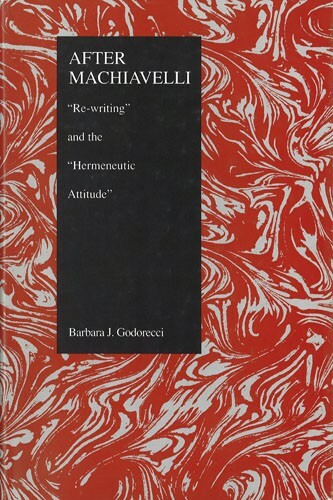 Barbara J. Godorecci, Ph.D. (NYU). Italian medieval literature, humanist literature, Renaissance literature, Machiavelli.